As DJs and Producers, Seeb have been changing the shape of dance music since their now iconic remix of ‘I Took A Pill in Ibiza’ stormed the charts in 2016, which reached number 4 on Billboard 100. The Norwegian trio have created a unique sound which in turn allowed them to reach 2 billion total streams since their debut just 2 years ago. Fast-forward a couple of years and the boys are back with full-force, having just released their new single ‘Drink About’, which features Norway’s most talked about new artist, Dagny. ‘Drink About’ has already amassed over 3M streams on Spotify alone and is on an uphill trajectory to ensure that Seeb are the hottest name in electro-pop music at the moment. After this first taste of excellent production and melodious pop, the DJ trio are thrilled to be releasing their long-awaited debut EP, “Nice To Meet You”, which is out now! NEW COLLECTION OF SONGS FEATURING COLLABORATIONS WITH DAGNY, SKYLAR GREY & JAY SEAN + MORE. ‘Nice To Meet You’ is an introduction to both old and new fans alike, being made up of six brand new songs that feature a stellar array of artists including Jay Sean and Skylar Grey. On the EP, Seeb explain, “We are very happy, excited and nervous to release our debut EP. It has been a fun and very rewarding process to get this EP together, working with so many talented friends from around the world - from fellow Norwegians Dagny and Iselin, to Jay Sean to and Skylar Grey”. Originally made up of Simen Eriksrud and Espen Berg, they released their first remixes in 2015 and before long had a Hype Machine #1 track with their fresh take on Kiesza’s ‘Cut Me Loose’. This was the first time the world heard their trademark cutting edge vocal tweaks and treatments. The track was quickly followed by a remix of Shawn Mendes’ ‘Stitches’. They continue, “’Nice To Meet You’ is a big thank you to everyone who has supported us since we decided to go from being just producers to becoming Seeb. The EP is a collection of songs that we are proud of and think represent diversity and where we are musically as a trio - from the warm and uplifting ‘Don’t Know Why’, to the darker soundscape of songs like ‘The High’ We hope you enjoy it”. After this came a massive collection of originals, remakes and remixes, most notably the smash remix of Coldplay’s ‘Hymn For The Weekend’, their collaboration with OneRepublic with ‘Rich Love,’ and their debut original ‘Breathe’ (feat. Neev). 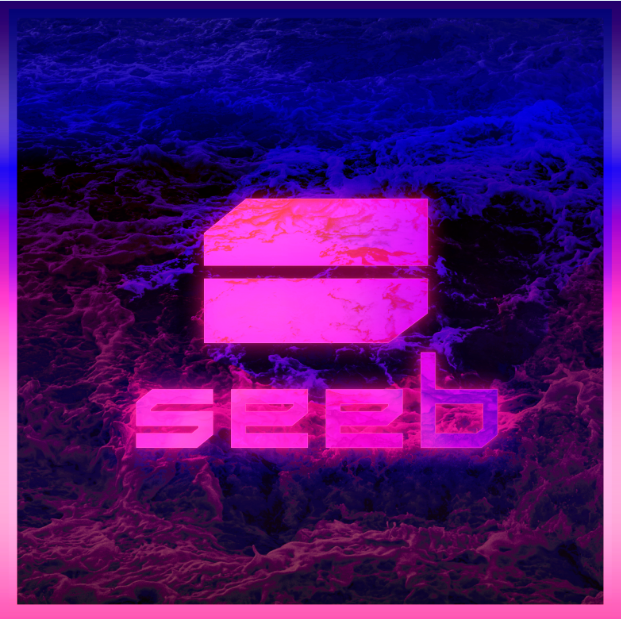 Third member Niklas Strandbråten then came on board completing the production trio, and Seeb secured their position as one of the most exciting new production acts. They have supported Avicii on his farewell shows at Ushuaia, Ibiza and Kygo at Hollywood Bowl. Their song has also been used as the official theme song for X-Games 2017 with their R.City remake Under Your Skin. Additionally, they won Pop Group of the Year at the Norwegian Grammy’s in 2017.